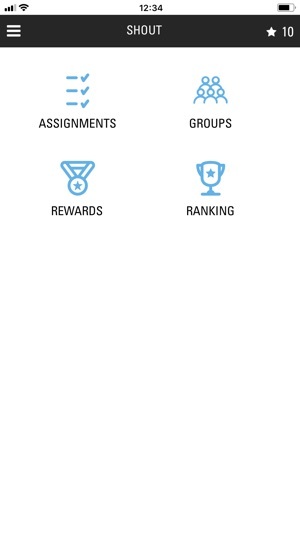 By completing assignments on your smartphone or tablet, you earn points. 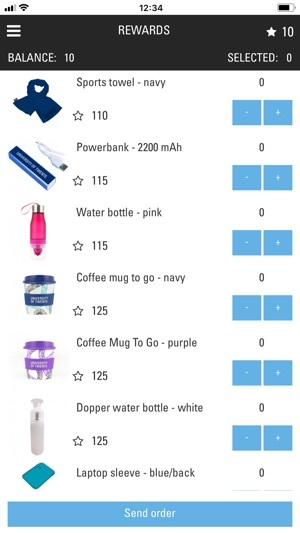 Earned enough points? 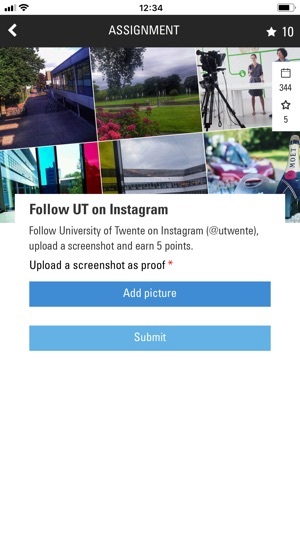 Exchange them for awesome presents, like a University of Twente sweater or backpack! Of course we also offer a lot of other cool gifts. 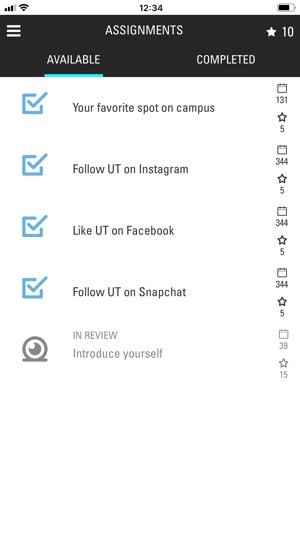 In the assignments we can ask you to share your UT student life on your own social media, or upload content or feedback in the app for promotion and improvement of the university. 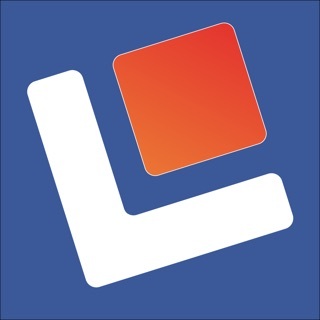 The app will regularly be updated with new assignments and new rewards. Great assignments, awesome rewards. Easy to do!